Cuenca is fast becoming a city known for its diverse restaurants. El Meson Español is a Spanish Restaurant located on Benigno Malo and Juan Jarimillo. The restaurant features Spanish Food from Barcelona. 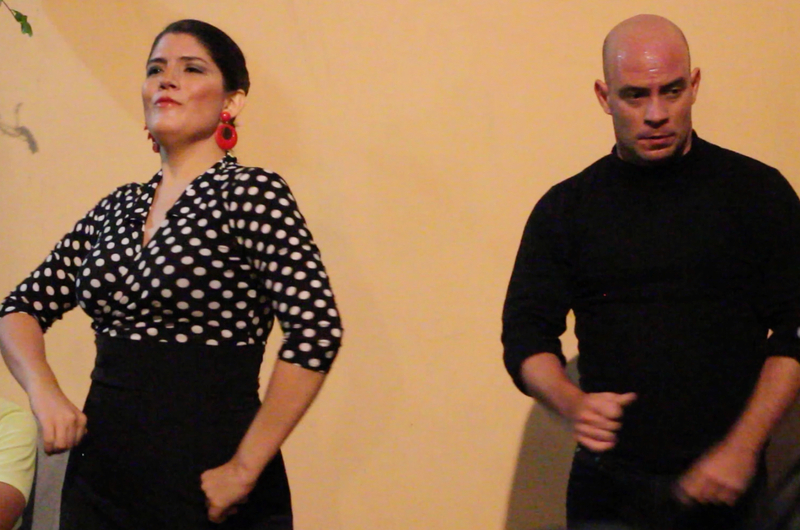 Last week, Dani one of the owners booked a superb Flamenco Dancing Group from Guayaquil. They were marvelous and the food was fantastic. Every seat in the restaurant was taken. Besides the great dancers there was a terrific band entertaining between the Dancers. Definitely put El Meson Español on your must see list of restaurants.